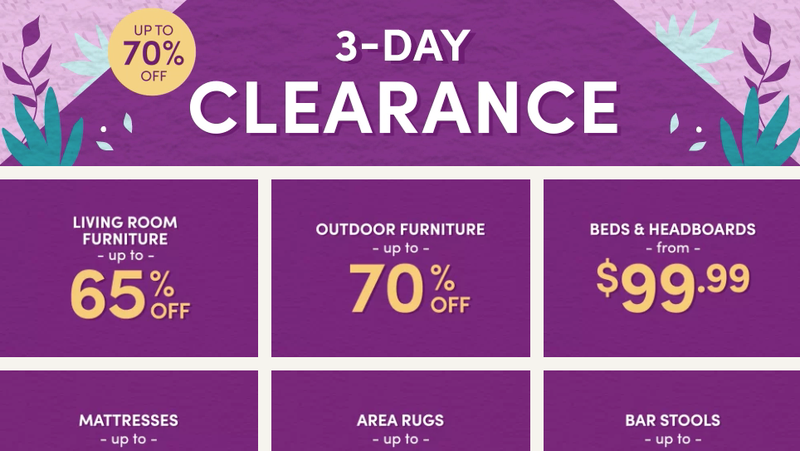 There’s one day left to save on a whole lot of home goods from Wayfair’s March 3-Day Clearance sale. Save up to 70% on everything from outdoor furniture, bedding, area rungs, kitchen essentials, wall art and much, much more. Just be quick about picking out your selections; your chance at a discounted springtime home refresh is ending soon.